Jharkhand Staff Selection Commission has extended the last date for registration for the State Field Clerk Limited Competitive Examination 2017. 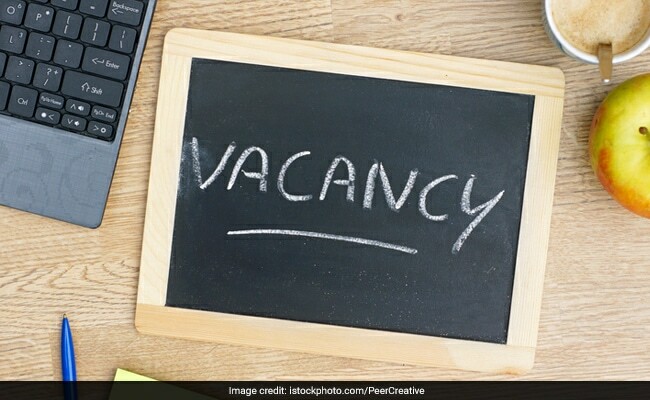 New Delhi: Jharkhand Staff Selection Commission has extended the last date for registration for the State Field Clerk Limited Competitive Examination 2017. Now eligible candidates would be able to register till April 16, 2018. Candidates would be allowed to pay application fee till April 19 and would be able to upload their photographs and signature till April 22, 2018. The recruitment is being done for a total of 265 posts. The exam will be conducted tentatively in May 2018. Candidates who wish to apply for the State Field Clerk Limited Competitive Examination 2017 can apply through the official JSSC website. The online application link is available on the home page of the official website (www.jssc.nic.in). The application fee is Rs. 800. SC and ST candidates belonging to Jharkhand state will have to pay Rs. 200 as application fee. The selection process will consist of two levels. The first level will be a written test of 2 hours duration and will carry 100 marks. Level one examination will have subjective questions form Hindi language carrying 60 marks and objective questions from mathematics, General Knowledge and computer carrying 40 marks. The second level examination will be a typing test. The final merit list will be prepared for candidates who qualify the typing test on the basis of marks scored in the level one examination.